You already know that if you want to lock down your Wi-Fi network, you should opt for WPA encryption because WEP is easy to crack. But did you know how easy? Take a look. 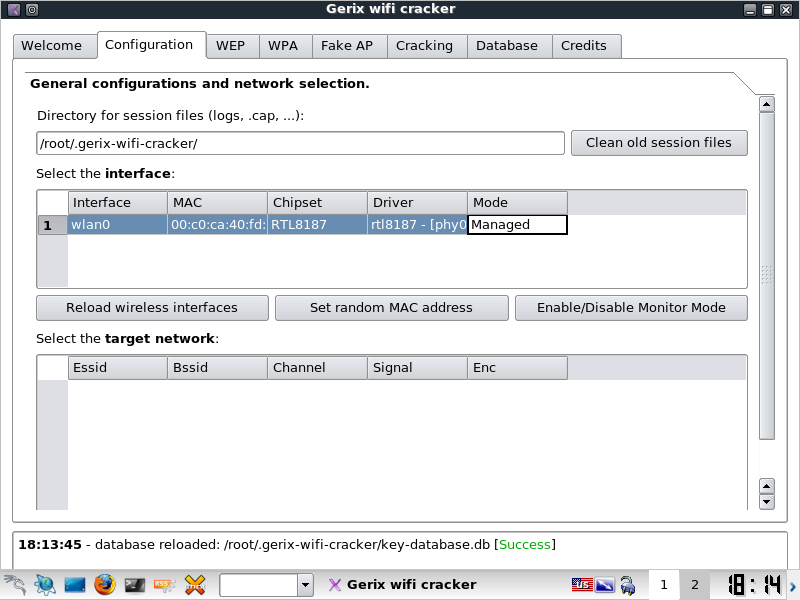 Note: This post demonstrates how to crack WEP passwords, an older and less often used network security protocol. If the network you want to crack is using the more popular WPA encryption, see our guide to cracking a Wi-Fi network's WPA password with Reaver instead. 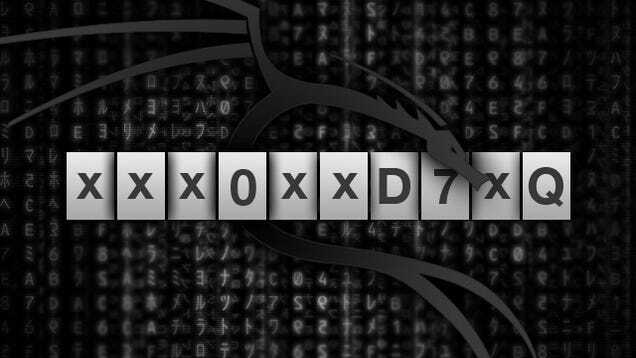 Backtrack Hacking Guide. 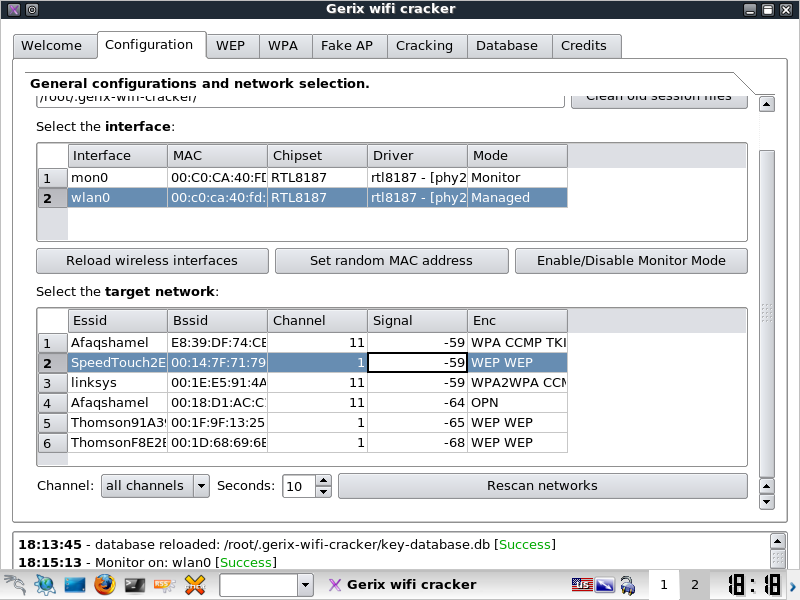 This tutorial is for basic WEP cracking mainly for beginners. Nobody has asked about WPA yet so I haven't written a tut for that. This tutorial walks you though a very simple case to crack a WEP key. It is intended to build your basic skills and get you familiar with the concepts. You already know that if you want to lock down your Wi-Fi network, you should opt for WPA encryption because WEP is easy to crack. But did you know how easy? This document is for people who want to learn to the how and why of password cracking. BackTrack Howtos; Password Cracking Guide;. 11.3 WEP cracking 11.4.